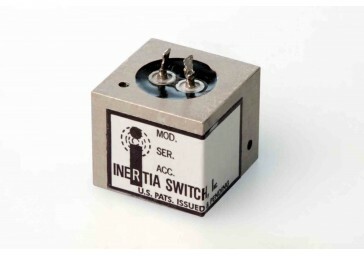 The Inertia Switch model 3RO-434 is a small, highly reliable inertia switch designed to sense g forces in any given direction. 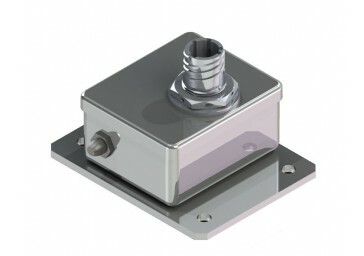 Often used as a crash detector, this instrument will operate repeatedly for hundreds of thousands of flight hours. 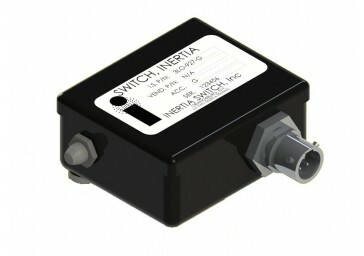 True omni sensing makes this an excellent choice for helicopter applications. No power is required for operation.